Introducing the Head Hand & Heart Holiday Collection! 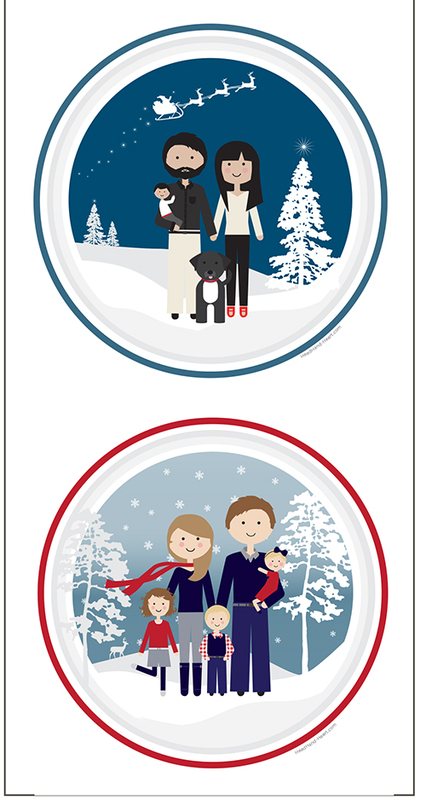 After many, many requests, I have put together a Holiday collection of Printable Holiday cards and portraits. The collection is inspired by papercut art so that the scene takes a background to the people in the portrait. 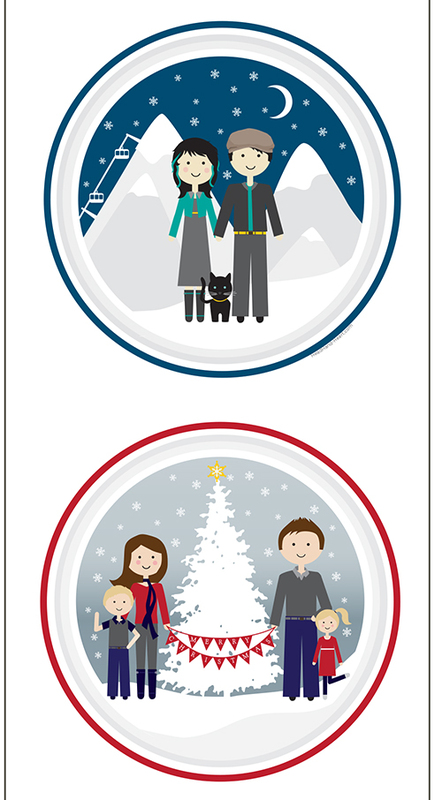 I have started the collection with six festive scenes and will be expanding soon. If there is a scene you'd love to see, please let me know!! You can see the full collection in my shop here.